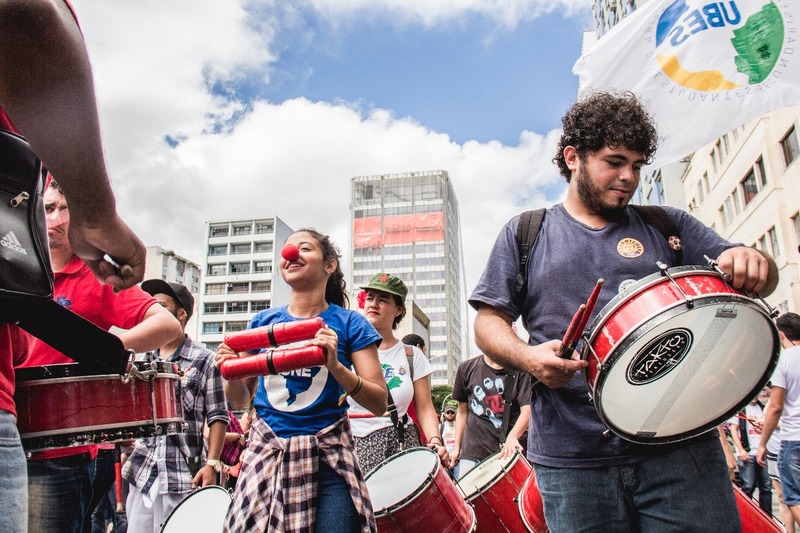 Understand more about Brazil’s political and economic crisis. Chaos and insecurity. These are the two feelings the national political crisis brings to the minds and hearts of Brazilians. In less than a year, Brazil runs the risk of having the second president removed from office. Last week, current President Michel Temer (PMDB1), who was sworn in after the impeachment of former President Dilma Rousseff (PT2), was accused of direct involvement in corruption and obstruction of the “Lava Jato” Operation3. The complaint was made by entrepreneurs Joesley and Wesley Batista, owners of one of the largest food companies in the country, JBS4, and involved in five corruption crimes. 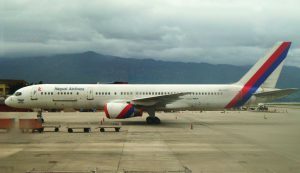 The brothers made an agreement with the Federal Public Prosecutor’s Office (MPF) to denounce the politicians involved in the corruption scheme in exchange for freedom, not using electronic anklets and staying in business. Being in the presidency of the country, Temer is the greater target of the investigations. Through an audio recording, Joesley showed the MPF the president consenting to the purchase of the silence of former deputy Eduardo Cunha (PMDB-RJ), about his participation in Lava Jato and receipt of tips. 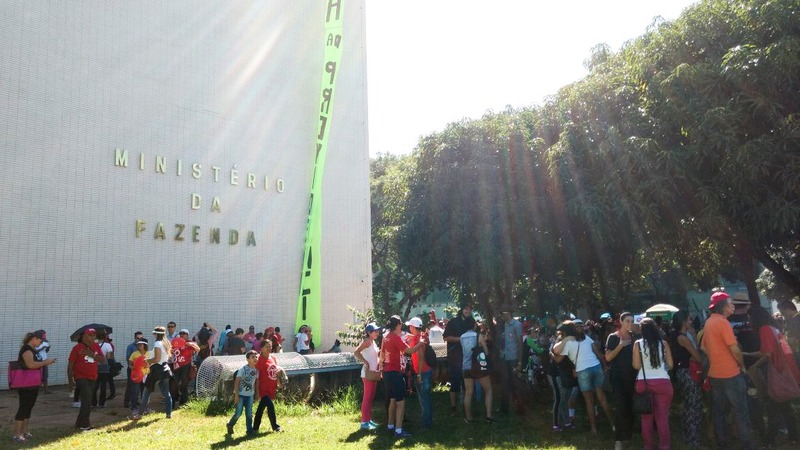 Cunha is imprisoned in the Medical-Criminal Complex, in the city of Pinhais-PR (metropolitan region of Curitiba). 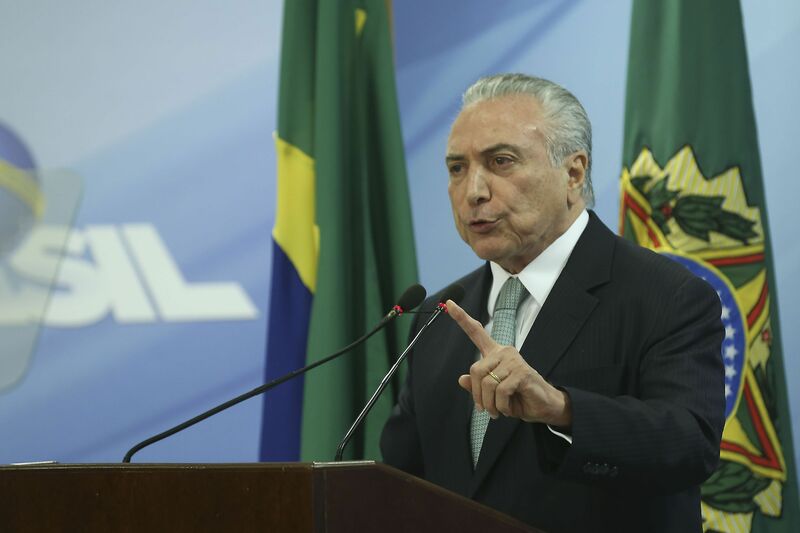 Faced with the denunciations against Temer, the Federal Council of the Brazilian Bar Association (OAB) decided, by 25 votes to 1, to approve the report recommending the impeachment of the president. 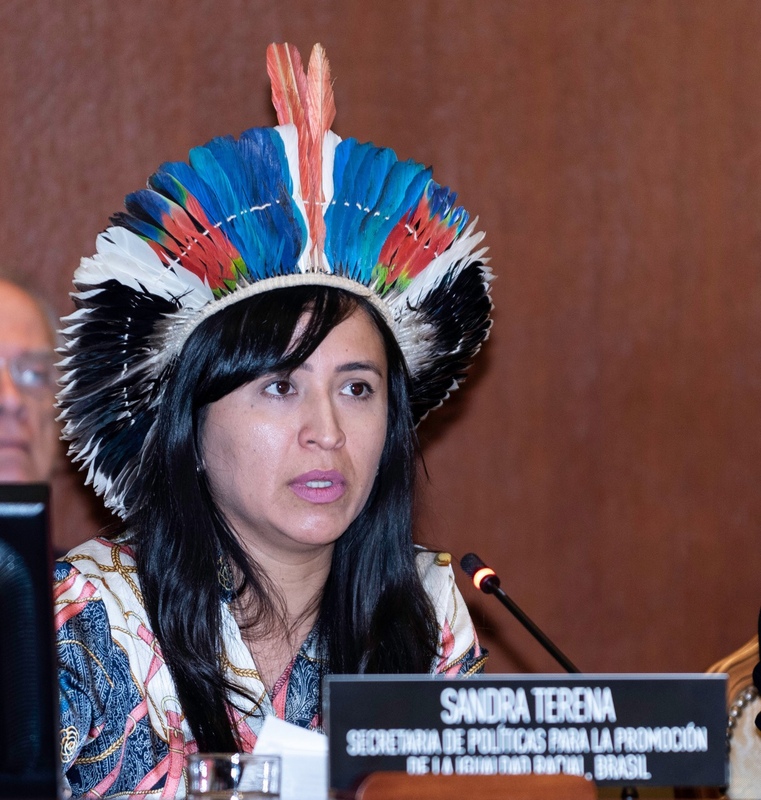 The document was delivered on Thursday afternoon (25) in the Chamber of Deputies. However, Temer claims there are issues and cuts in the audio recorded by Joesley, claiming no participation in the scheme mentioned. The recording has been in the hands of the Federal Police (PF) since last Sunday (21). The president’s defense questions the audios since Brazilian newspapers have raised doubts about the integrity of the recordings. 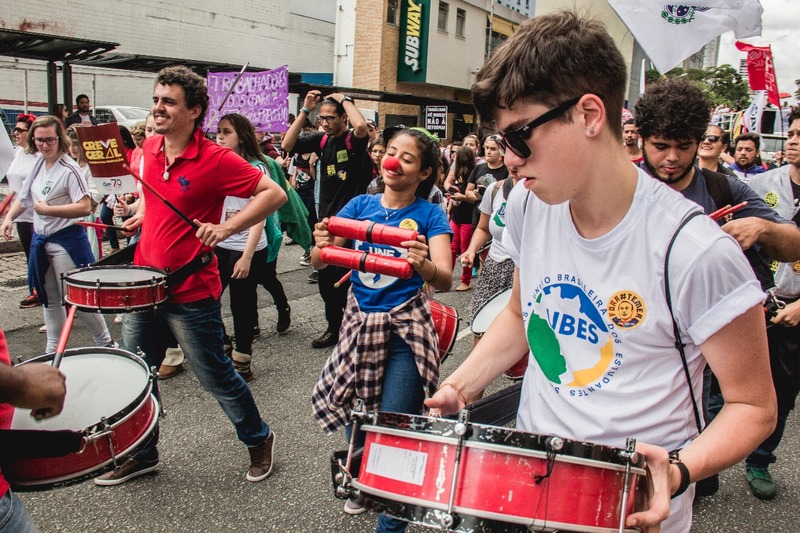 Brazil was already burdened by the nation’s biggest economic crisis of the 21st century. This was accelerated by the exposure of corruption crimes in “Lava Jato”, and worsened by the impeachment of Dilma and now the possible impeachment of Temer. “The government has taken expansionary and inadequate measures. We are involved in a reform agenda, both for the public environment (social security reform and political reform) and for the private environment (labor and outsourcing reforms). It is a moment of uncertainty,” says economist Carlos Maurício. In his view, the best resolution for this moment would be a conciliation government, with no pattern of structural change. 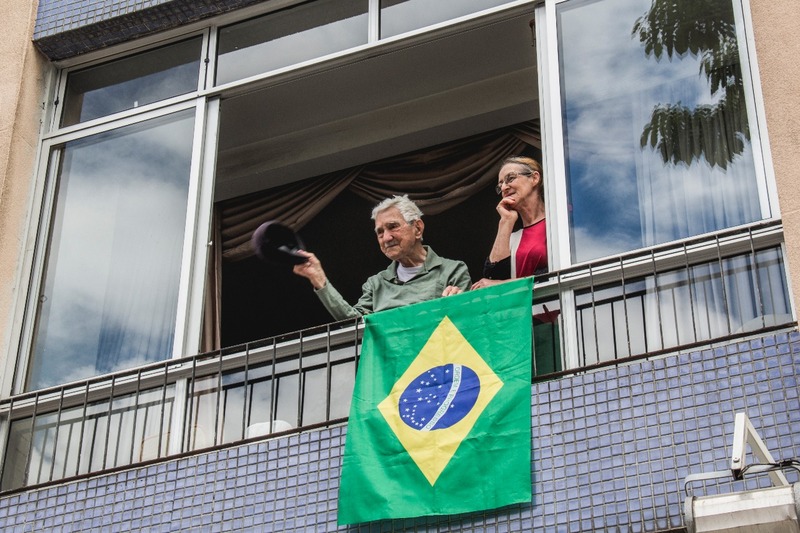 “Brazil is a well-regarded country in terms of its potential, especially for its natural resources, but it is blatantly viewed as the instability and corruption of its leaders,” he says. For the economist, this fact interferes negatively with investments. “We are still trying to resolve in a democratic way, and that is a step forward,” concludes Mauricio. Between the years 2000 and 2014, Brazil experienced a season of rapid, unstable economic growth. The economic model adopted at the time favored the distribution of income and the expansion of consumption. The brazilian currency, the Real, appreciated. There was a record increase in exports (2011) and increase in the minimum wage. Interest rates and tax rates dropped. However, the country did not take basic precautionary measures. According to the National Confederation of Industry (CNI), in 2006 the trade balance of manufactured products in Brazil had a surplus of $ 5 billion USD. Just five years later, in 2011, the country went into a deficit of more than $ 92 billion. Prices rose and to keep inflation under control, the new government (Lula’s successor, Dilma) launched a tougher fiscal policy, raising interest rates to more than 12 percent in 2011. At the end of the first Dilma government, in 2014, the debt had grown from 51.3% to 57.2% of the Gross Domestic Product (GDP). In the same year, 2014, the PF began the investigations of the Operation named Lava Jato, exposing a criminal network formed by politicians, public servants, businessmen and currency changers who were conspiring in corruption and money laundering. This fact further damaged Brazil’s image for international economic investors. 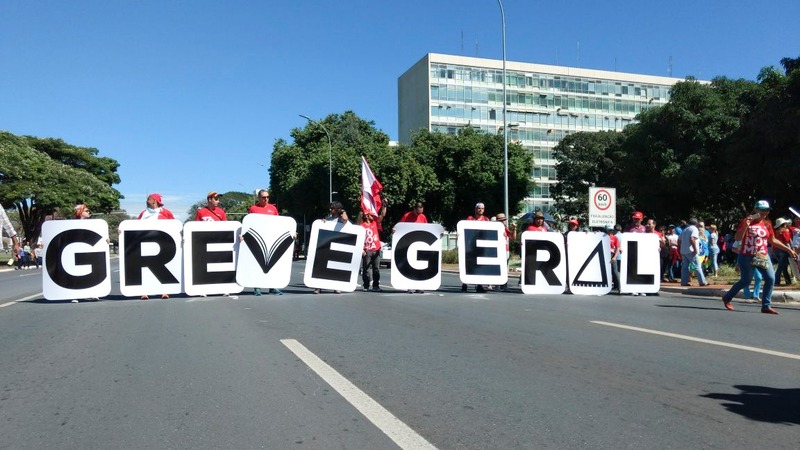 In December 2015, then President Dilma Rousseff – although not indicated in the “Lava Jato” system – was denied her mandate on charges of involvement in crimes of corruption of a political and legal/criminal nature. In August of 2016, Dilma was removed from her position, establishing the second case of impeachment of the Brazilian history (the first one was with Fernando Collor, at the end of 1992). In the same year (2016), former PT president Lula suffered several denunciations of involvement in the “Lava Jato” scheme. He is accused of allegedly receiving bribes from construction companies OAS and Odebrecht. 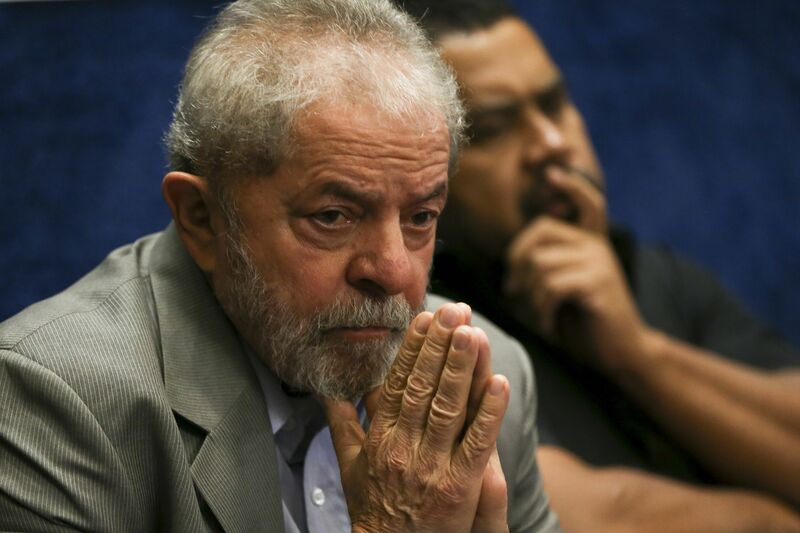 So far, Lula responds for three criminal prosecutions and has pleaded not guilty. Currently, Brazil is presided over by Dilma’s deputy, Michel Temer, who is now also accused of involvement in the “Lava Jato”. Temer had already been nominated in a statement about Odebrecht. 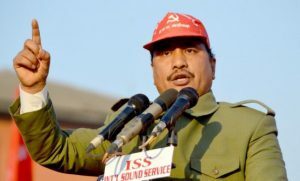 He was accused of attending a meeting in which he discussed payment of bribes, but it was not investigated because the events occurred before his current term. Lula watch Dilma in her defense during impeachment trial in Brasilia-DF – Marcelo Camargo / Agência Brasil. The political crisis is now aggravating the economic crisis. 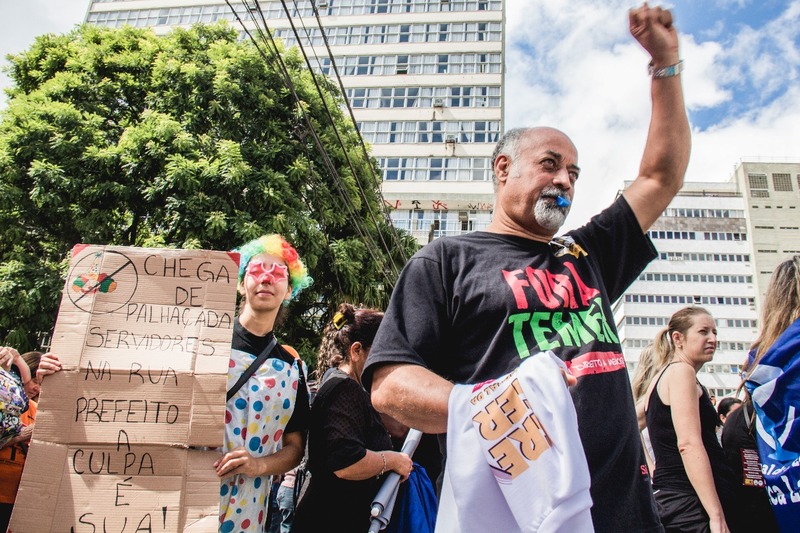 Since the beginning of the investigations against the former PT presidents (Lula and Dilma), the country has been divided between supporters and opponents of the party’s stay in government. The PT has broad support of the social movements for having exercised a government of strengthening and ascension of the working class. 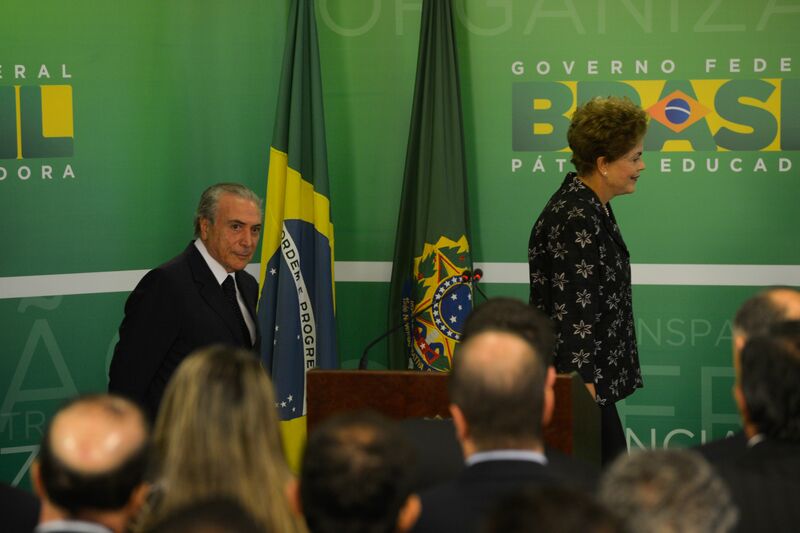 On the other hand, the supporters of the PMDB fought for the exit of the PT, for the strengthening of the patron. The departure of Dilma and the possession of Temer did not stabilize the national scene. The government suffers from unexpectedly reduced tax revenue. The process is popularly called “revenue frustration,” where expected increases of tax revenue are unexpectedly decreased. Several sectors of workers declared strikes; public servants complain of non-payment and claim wage increase. 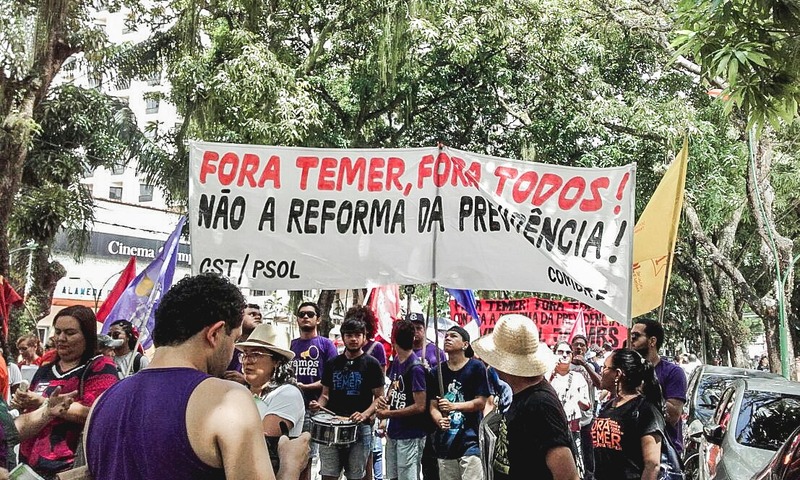 In social networks and in the streets a new movement is being established: “#ForaTemer” (#GetOutTemer). A recent poll by the Vox Populi Institute, commissioned by the Central Office of Workers (CUT), reveals that 90% of the population would like to be able to replace it in direct elections, and not by Parliament, as provided by the constitutional rule. 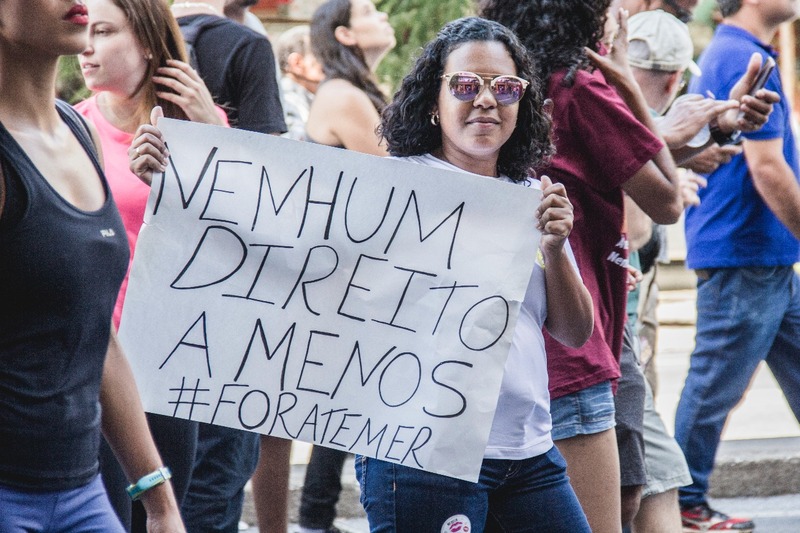 Woman protests in BH against reforms proposed by the Temer government and uses #ForaTemer – Photo: Asafe Gonçalves/GNI Brazil. In this political scenario, the opinion of the Brazilians is divided between those who want the president to leave and those who prefer him to remain in government. 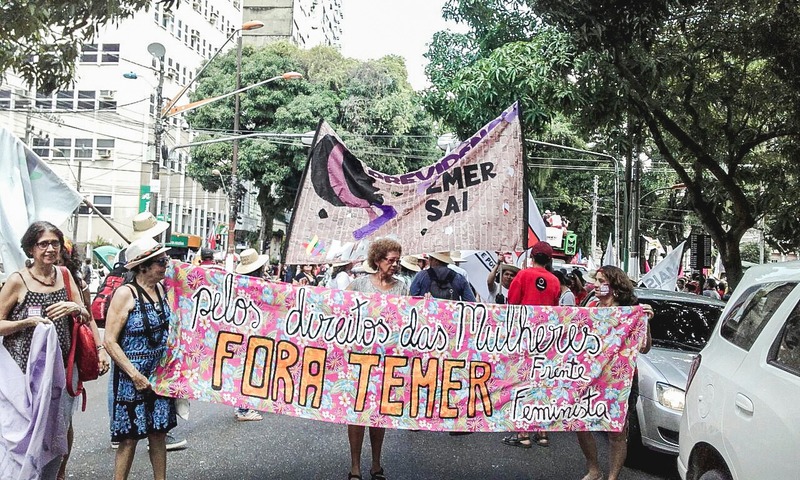 The “Get Out Temer” movement emerged at the beginning of the annulment of former President Dilma’s term, and more and more the movement has been gaining momentum. 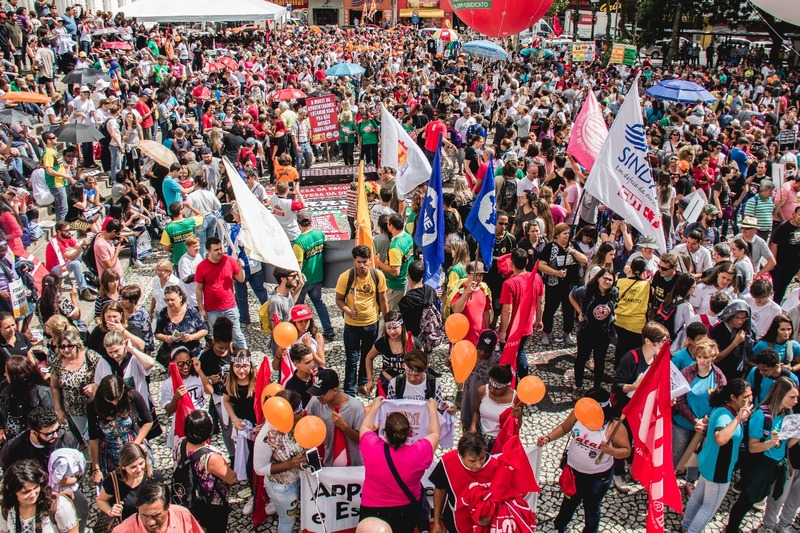 Last Wednesday (24), according to the CUT, approximately 200 thousand people gathered in protest against the president, at the Esplanade of the Ministries (Brasília – Federal District). The occasion was also marked by confrontation between civilians and the military. As part of the major chorus of Brazilians who ask for the departure of Temer, a political journalist, Eduardo Tito, advocates impeachment and new elections as the best solution. “Temer was seen by the post-impeachment political summit as the man who would ‘save’ Brazil. However, in the scenario of corruption, he was denounced more often than Lula. 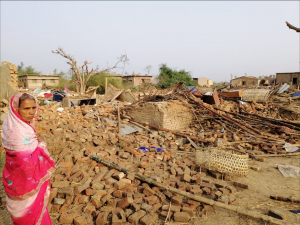 Within this chaotic picture, where the great party stars are defendants, disbelief in these figures reaches a large social scale that should not be ignored,” he says. Tito criticizes the President’s reform plan. “The labor reform returns the worker to the slavery regime. It is capital slavery. 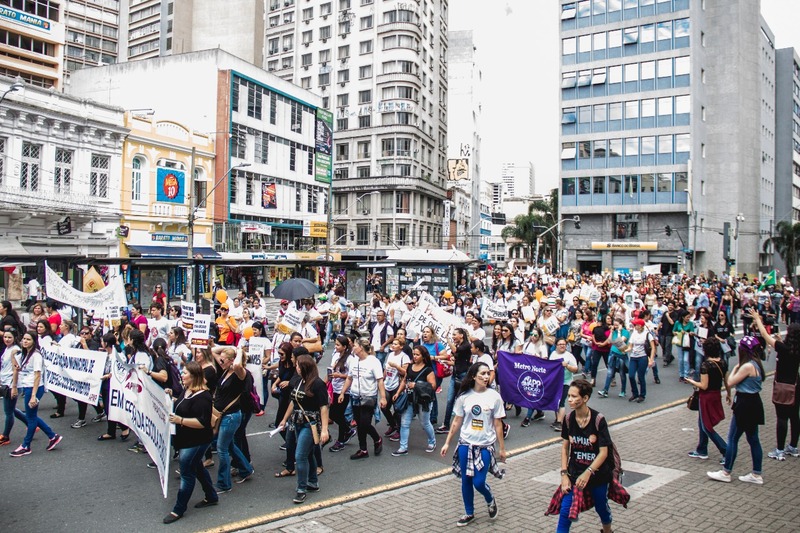 And, the pension reform increases the time of service of the worker, exceeding the estimated life of the Brazilian,” says Tito. He ends by considering the appearance of new political figures to “renew our hopes. I really do not see how Brazil can resume its order and its progress with the public figures we have today”, he says. On the other hand, some Brazilians have spoken out in social networks in favor of the president. 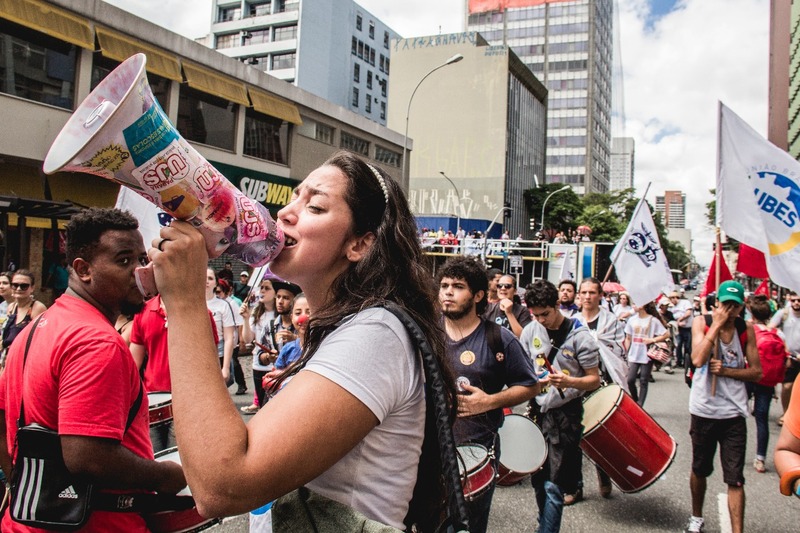 A commentator on politics and religion, Braulia Ribeiro, owner of the blog of the same name, wrote that the denunciation of JBS was forged to destabilize the country and induce civilians to an unconstitutional solution (the Direct Elections Now5 – Movement). “The legal process has to be respected. The presumption has to be of innocence until the investigation is made and points to the contrary,” Ribeiro wrote. According to the Federal Constitution of 1988, article 80, in case of impediment or vacancy of the presidency, the vice president becomes president. 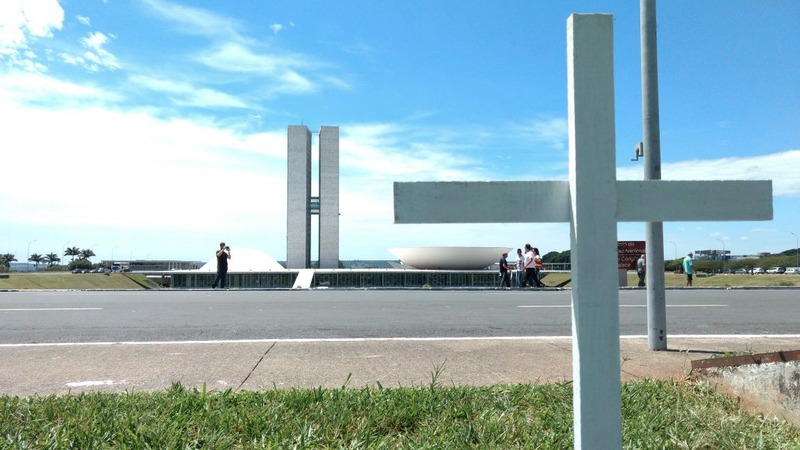 If both are impossible, the presidents of the Chamber of Deputies, the Federal Senate and the Federal Supreme Court (STF) are called to hold the position, by order. Also according to the Constitution, direct elections can only happen in case of double impeachment (president and vice), before two years of term are completed. After that date, the legal process is an indirect election. Operation “Lava Jato”, carried out by the Federal Police, is the largest corruption and money laundering investigation ever conducted in Brazil. 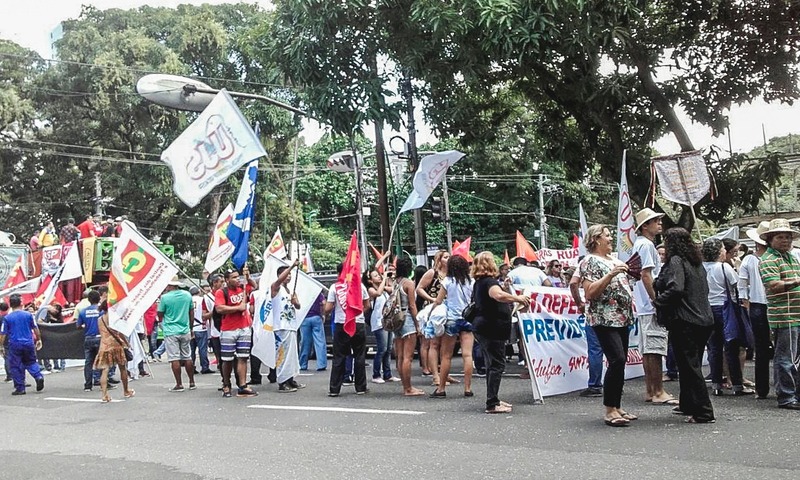 The operation exposed a criminal network of politicians, civil servants, businessmen and doleiros who diverted billions of reais from Petrobras’ coffers (Petrobras is one of the largest oil companies in the world). Beginning in 2014, in this scheme, which operated for more than 15 years, large contractors paid bribes to senior state executives and other public agents in exchange for overpriced billion dollar contracts. The operation received this name because the group used a network of laundries and fuel stations to move the deflected money. This company began to be investigated in July 2016. To date the brothers are involved in five cases of corruption. 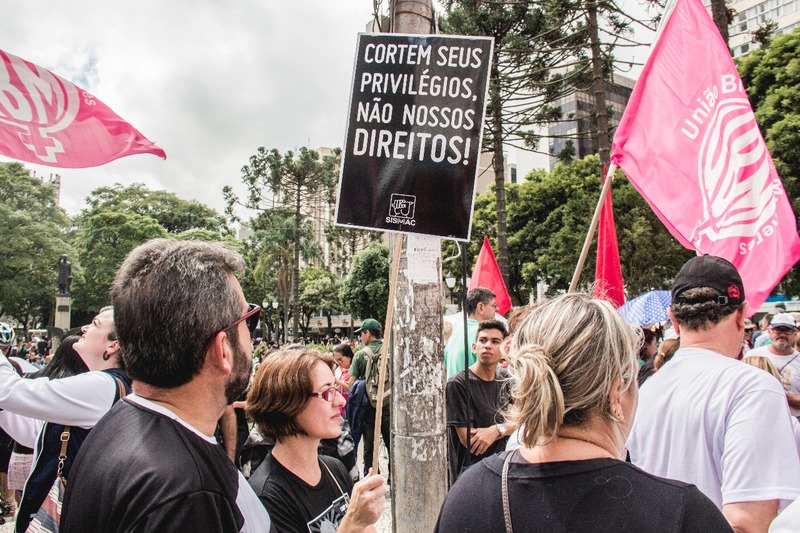 The largest corruption case involves a loan of R$ 8.1 billion, made under government influence by the National Bank for Economic and Social Development (BNDES), without guarantee requirements. This generated a loss of approximately R$ 1.2 billion from public coffers. The company is part of the J&F group, which controls the Batista family business and includes brands such as Friboi, Seara, Vigor, Alpargatas, Banco Original, Âmbar (thermal and wind energy) and Flora (cleaning and cosmetics such as Minuano soap And Neutrox shampoo). This was a popular political movement with the objective to resume direct elections over the position of president of the Republic in Brazil. The movement began in May 1983 and was until 1984, but the direct election process only took place in 1989. In the period in which the direct elections took place, Brazil was governed by the military dictatorship. During the coup, the National Congress was closed and the choice of the president and governors was under the responsibility of a military junta. 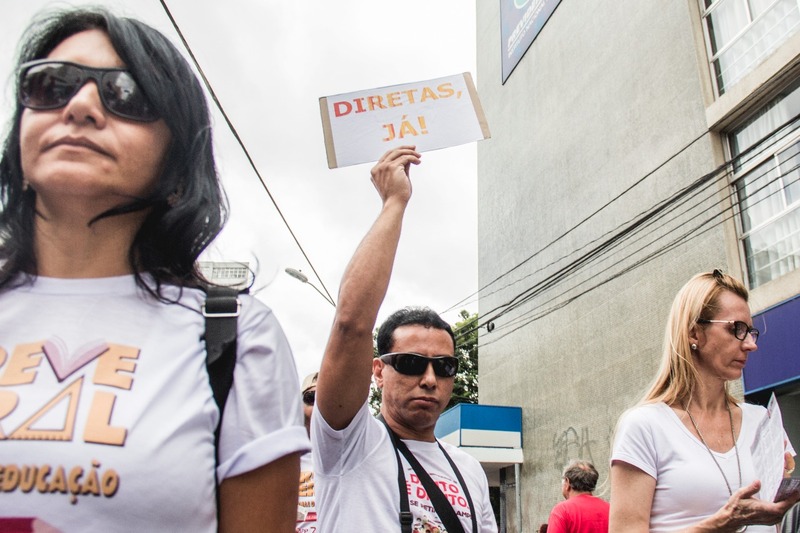 The “Diretas Já” (Directs Elections Now) movement symbolized the beginning of democracy in Brazil.